Reducing your motorcycle insurance to comprehensive only was the traditional way to handle motorcycle insurance over the winter months. Unfortunately, insurance companies found that this lead to more shopping around by consumers and a loss of revenue for them. More and more companies are moving away from offering comprehensive only coverage on motorcycles, but it is still possible to find. Some insurance carriers do not allow storage insurance on seasonal vehicles because the layoff period is built into the premium. A built-in reduced premium does extend some benefits to you, but it may feel expensive paying for full coverage over the offseason. Some lenders require full coverage all year-round. Having your motorcycle insured with a company that offers a built-in layup rate is probably the best deal for you. Plus, every time the weather changes, your motorcycle will be ready to ride without having to worry about insurance. If you are required to carry full coverage on your motorcycle but are not riding it for a period of time, you can request to raise your deductibles and lower your limits of liability temporarily. The probability of a loss, while you are not riding the bike, is minimal, making the risk low for you to ever actually pay the deductible. Anytime you raise your deductibles and lower your limits of liability your premium will go down, helping you to get the cheapest motorcycle insurance possible. It is very important to remember to switch your coverage back once it is time to ride again, otherwise, you’re leaving yourself vulnerable to paying a huge deductible! Another option is to cancel your policy altogether over the winter months. This alternative is only recommended if you ride your bike with liability coverage only. If you are not protecting your bike against physical damage while you are riding, then you probably worry about it while it's stored, though whether or not that is a good mentality to have is certainly debatable. But it’s certainly not a guarantee that storing your motorcycle is risk-free. There’s a slight chance of needing liability coverage even while your motorcycle is parked. For example, if your bike falls on someone, liability insurance would cover a potential lawsuit. If you do decide to cancel your motorcycle policy, be sure to have your bike in a secured location at all times. Motorcycle insurance is an important part of being a bike owner. Taking coverage on and off your motorcycle does create a potential risk of not having the proper coverage applied when it is needed. Always verify your changes by reviewing your declarations page. Set reminders up for yourself to make sure anytime coverage is removed or reduced it is added back on before you go for a ride. When you put your motorcycle up for the winter, do not forget about your motorcycle insurance policy. 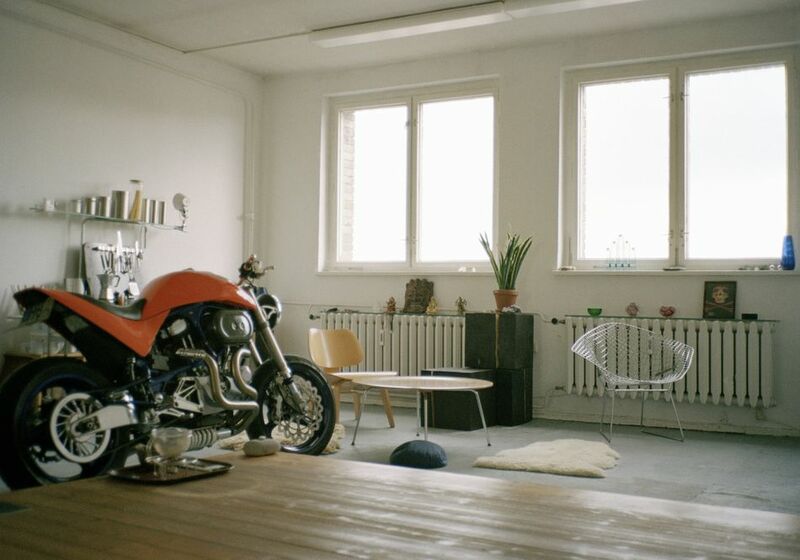 Motorcycle storage insurance is a great way to cut costs and still protect your prized possession. If your insurance carrier does not offer storage insurance, it is not necessarily a bad thing. Other options are available to you such as reducing coverage or canceling your policy altogether.